If you like what you hear, check out our shop for more. 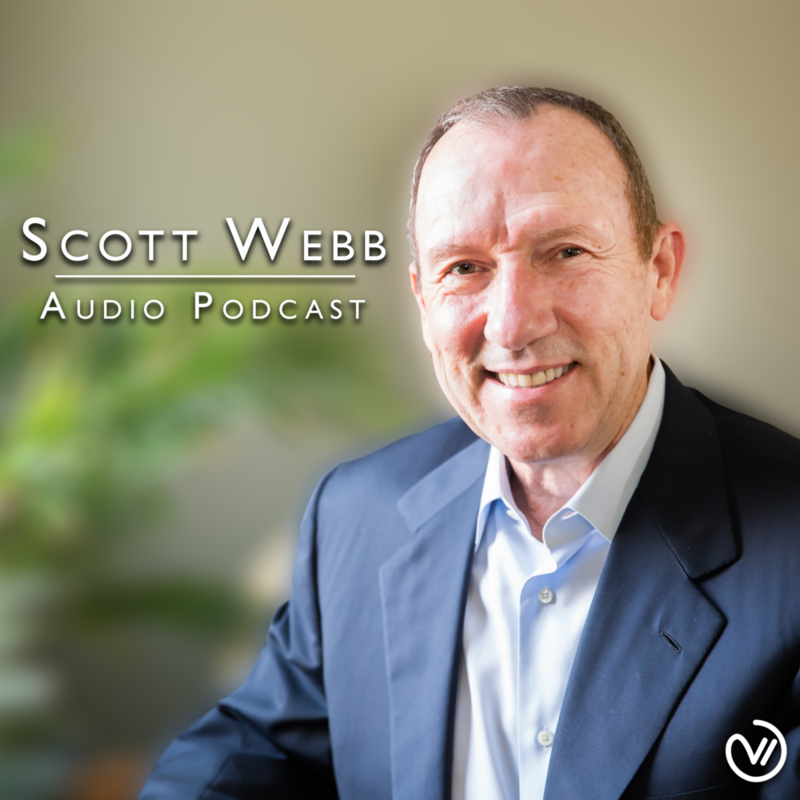 We now have a way for you to listen to Pastor Scott Webb’s teaching automatically each week through our podcast! You are now ready to take Pastor Webb’s teachings with you wherever you go! For questions about subscribing to podcasts through iTunes or using iTunes or iPods, visit Apple Support. There is a difference between owning a thing and possessing a thing. Pastor Webb explains how you can come to possess the things you already own through your inheritance with Christ. If you don’t know what belongs to you, you can’t possess it. In this series learn how to take possession of what is yours!